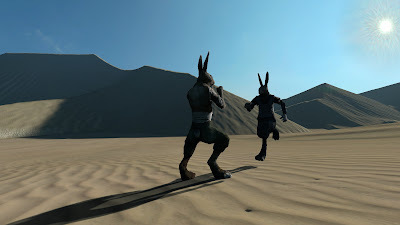 A native Linux build has been released for Wolfire Games' massively popular 3D action adventure and fighting game Overgrowth. This initial support for Linux comes with 180th alpha build of Overgrowth. We have been watching Overgrowth videos for a long time now and finally Linux support will please those who pre-ordered the game. If you were waiting solely for Linux support, you can pre-order it now for $30 but keep in mind it is very much an alpha of an alpha. For more videos check out their Youtube Channel.